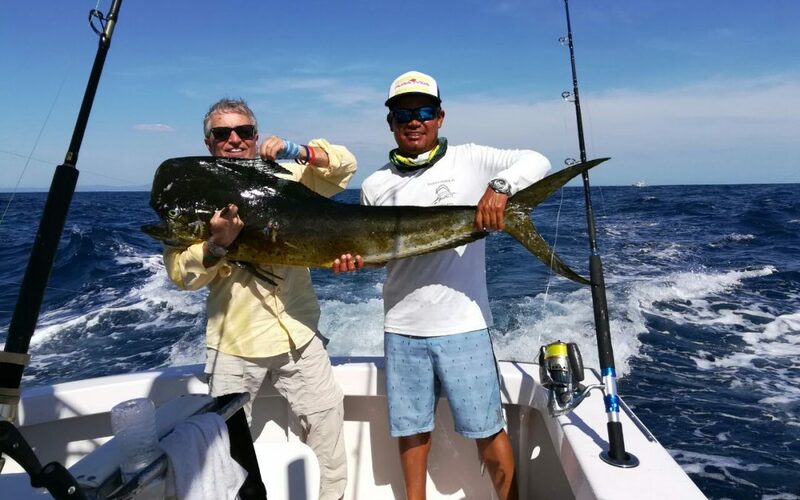 Bill Lamadue and Patrick Smith, day 2 out of Flamingo had 16 sailfish up, got 6 bites and released 3. 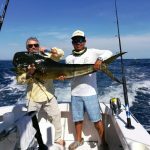 Bill caught a striped marlin estimated to be 120# on spinning tackle. 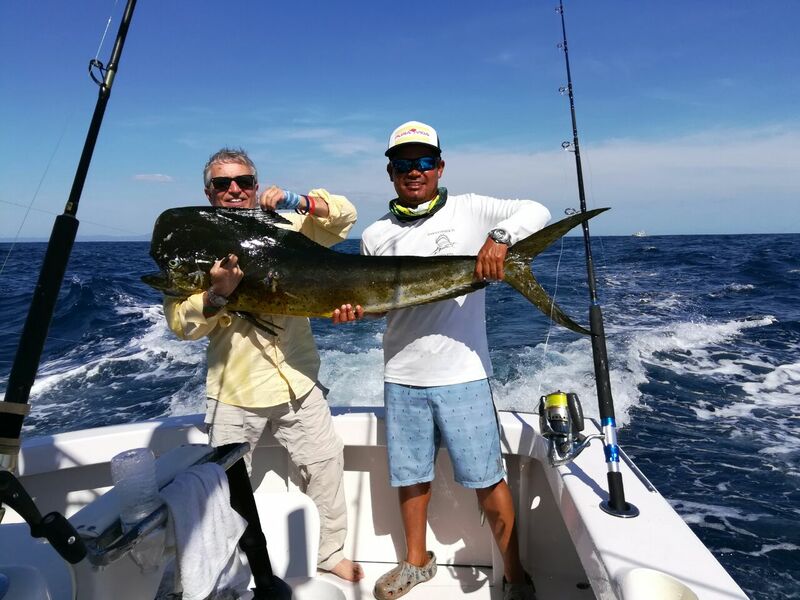 He also caught a 30# and 35# dorado on spinning tackle along with 10 smaller ones which he released.